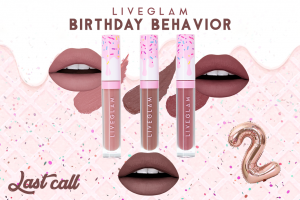 Les Do Makeup x LiveGlam ShadowMe Collab Launch Party! 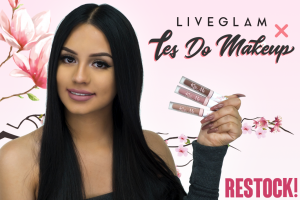 Les Do Makeup x LiveGlam ShadowMe Launch Party! Spring just got even more exciting, because we’ve got something glam-azing blossoming! 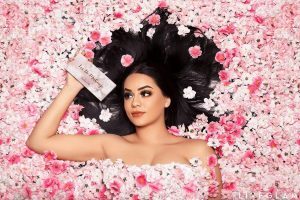 Not only is ShadowMe officially relaunching in April, but the first palette is a collab with our favorite Babygirl, Les Do Makeup! 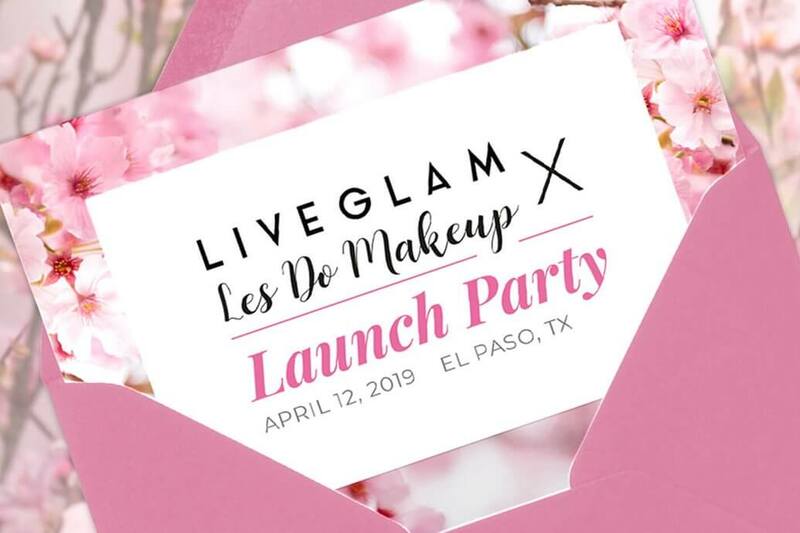 It doesn’t stop there… we’re also having a launch party in her hometown of El Paso, Texas, to celebrate. Want to join us for a beautiful, boujee af night and be one of the first to get a palette? Keep reading for details! 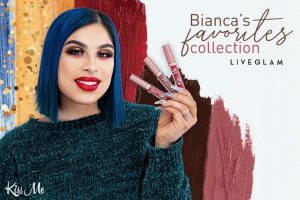 We seriously cannot wait to celebrate the relaunch of LiveGlam’s bi-monthly eyeshadow subscription club, ShadowMe, and our first ever eyeshadow collab with Leslie. 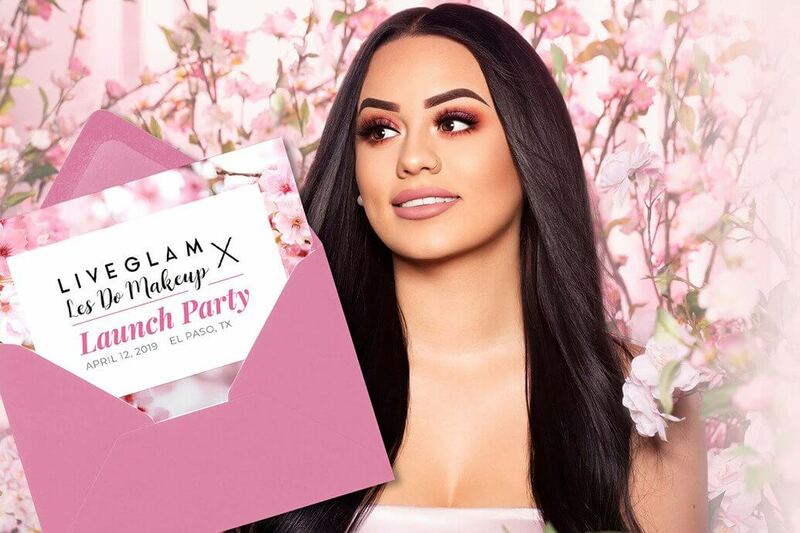 None of this would be possible without you Babygirls, so it’s only right to party with you at our Launch Party on April 12th! When can I grab a ticket? You can purchase up to 2 general admission tickets for $55 each through our Shop page. Early access to purchase Leslie’s palette, and a night you won’t forget! You must be 18+ to attend and a valid ID is required. You can purchase a VIP package for $550 through our Shop page. One bottle is included, which you can pick during registration. You may purchase more bottles once in the venue! Everyone in your group must be 21+, and a valid ID is required for all. Can I see the palette? Leslie will be revealing the shades at the launch party exclusively for you Babygirls, so we have to keep it a secret (shhh). You’ll also be able to purchase 1 palette at the launch party for $27.99 before it’s even officially released! Once you purchase a ticket, you’ll be receiving more details from us in your email! There will also be a registration form all attendees must fill out by April 11th, so keep an eye out for that as well! 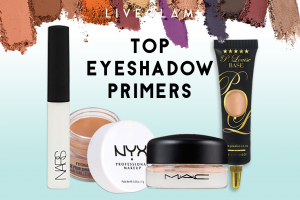 Ready to celebrate with eyeshadow swatches, tequila shots, and Les Do Makeup?! 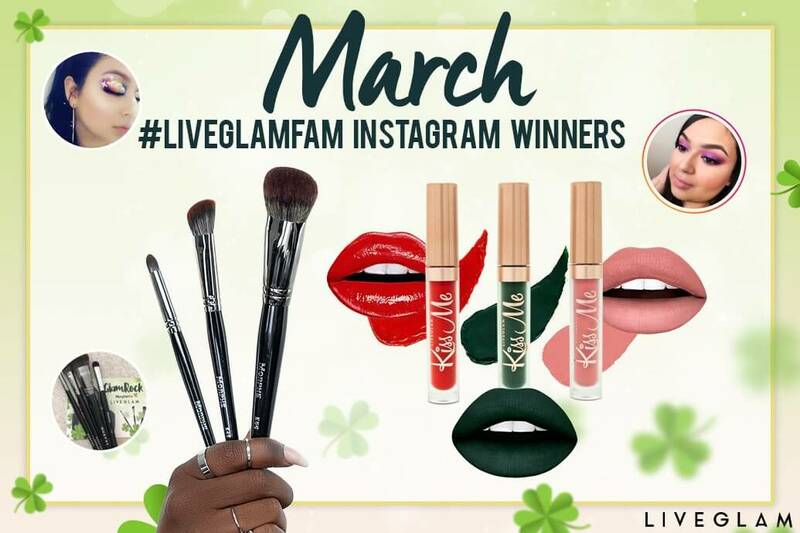 ShadowMe is our bi-monthly LiveGlam eyeshadow subscription club! As a member, you’ll get a brand new palette with 9-10 shades every other month for only $19.99. We upgraded from 6 shades to up to 10 just for you Glammers at the same affordable price! 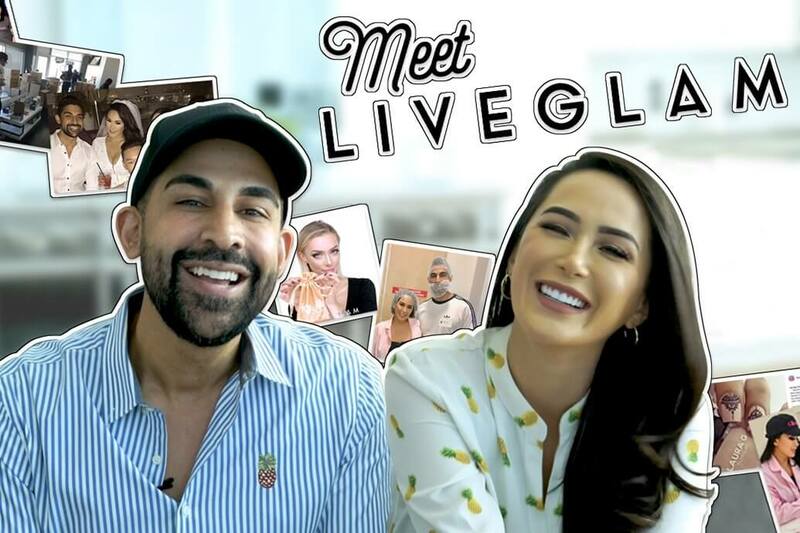 Our Les Do Makeup x ShadowMe palette is the first palette we’re launching in April 2019, so make sure to subscribe to our LiveGlam mailing list to stay updated on its release! If you have any additional questions about our launch party or ShadowMe, please contact us at [email protected]. Diana: Yasss so happy for babygirl!!! We are all super proud of you! Amanda: eeeeeeKkkkKkk congratulations girlie. Can't wait!!! Stiles24: Can’t wait! Thank you babygirl for coming into our lives!